Are You Ready For The 2018 #30Days2Grow Salon Challenge? Following the smash success of the first #30Days2Grow challenge last July, we are back with brand new challenges that all aim at growing your revenue and your client base! Kicking off on April 1st, 2018 and continuing throughout the rest of the month, we are galvanising the industry in a one-of-a-kind challenge and just like last year, we’re inviting salons across the world to join! 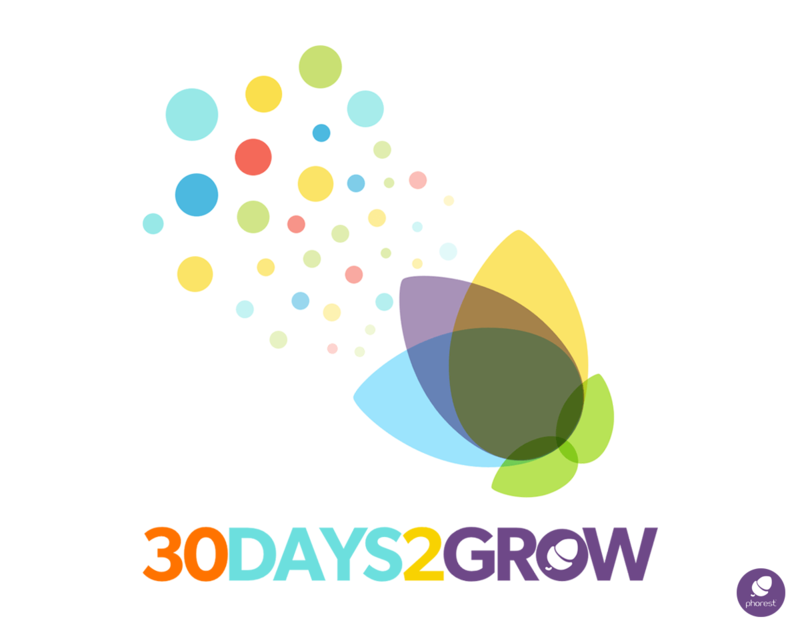 Will you and your team accept the 2018 #30Days2Grow salon challenge? Listen to this episode of Phorest FM during which, one month after having completed the challenge, Lilac Miller, salon owner of Sleeping Beauty Inverness, looks back on the experience. #30Days2Grow is a free initiative which aims to help salons grow their businesses and their average bills through a series of daily challenges & tasks which participants will carry out over the course of the month of April. This challenge involves no cost. Proposed tasks are designed to make you money – not take it away! 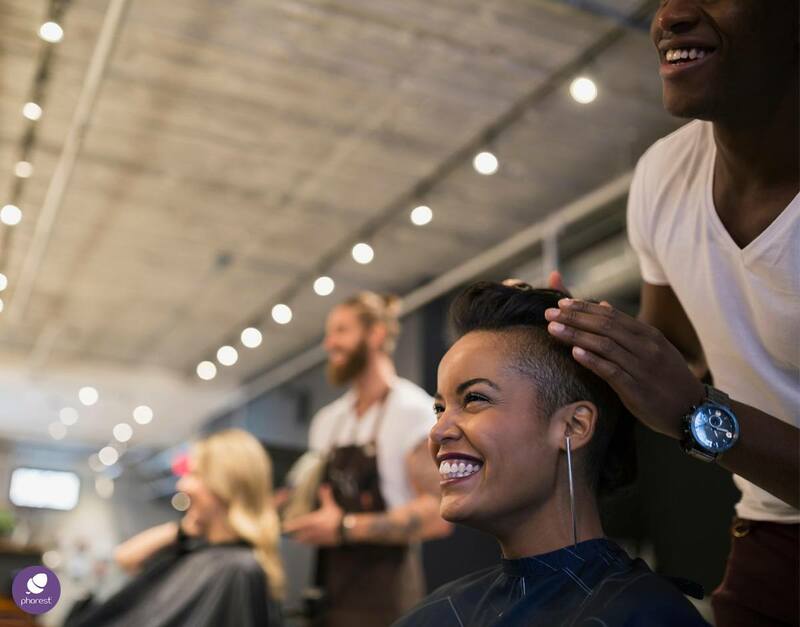 Every day, from April 1st to 30th, we will provide participating salons with a simple, easy-to-execute challenge designed to get their clients coming back more often and spending more. Don’t worry; along the way, we will be providing you with exclusive tips, ideas and templates on how to accomplish each task. Why Did We Create The Challenge? What you just read was the premise for the #30Days2Grow salon challenge, and why we put together a fun and unique way to help you grow your revenue by implementing some super easy ideas and helping you put your salon to the forefront of your clients’ minds. Who Can Participate & Is There A Group For People To Exchange? Click on the image to join the #30Days2Grow Facebook Group! Challenge yourself and join thousands of other salons to kick off spring with success! Then, come April 30th, let’s look back in amazement at all the growth and progress we have made! News & EventsReady, Set, Join The 2019 #30Days2Grow Salon Challenge!